Students will probably be able to tell you that they love the fact that after exams they are finally free from textbooks. They feel as though by getting rid of those heave textbooks and taking on the laptop or the computer they have become lighter. 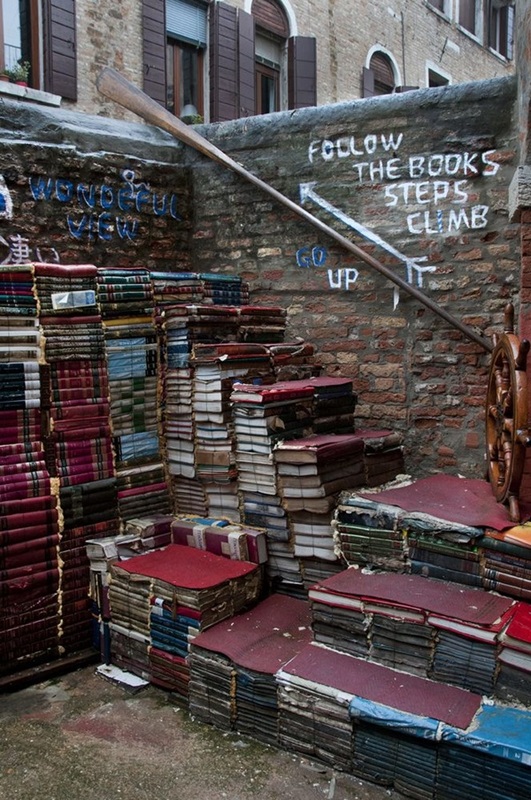 But then the question that arises is what to do about the older textbooks that are left behind. 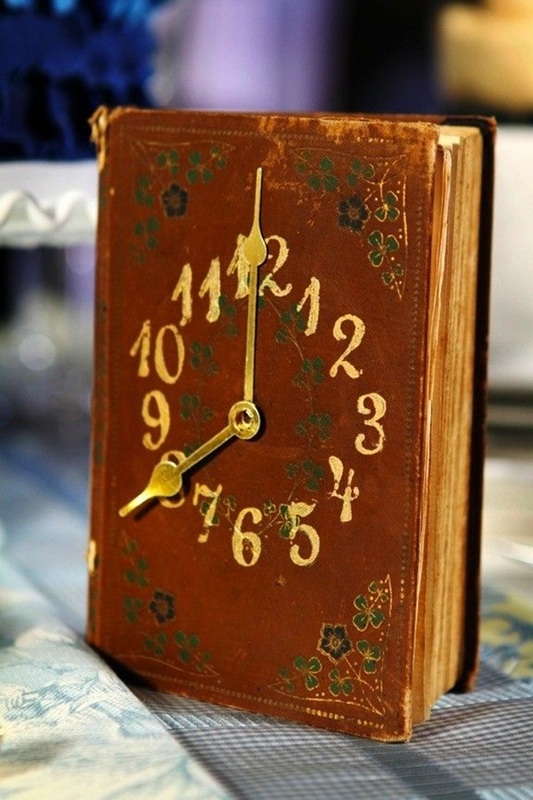 Turn them into a clock: These textbooks made you look more often at the clock than you needed to and that is why it is a good idea to convert the same textbook into a clock which can be a delightful irony. Footrest anyone: When you need a break from all the work, then a foot rest can come in really handy and this is also one of the uses for those old textbooks. 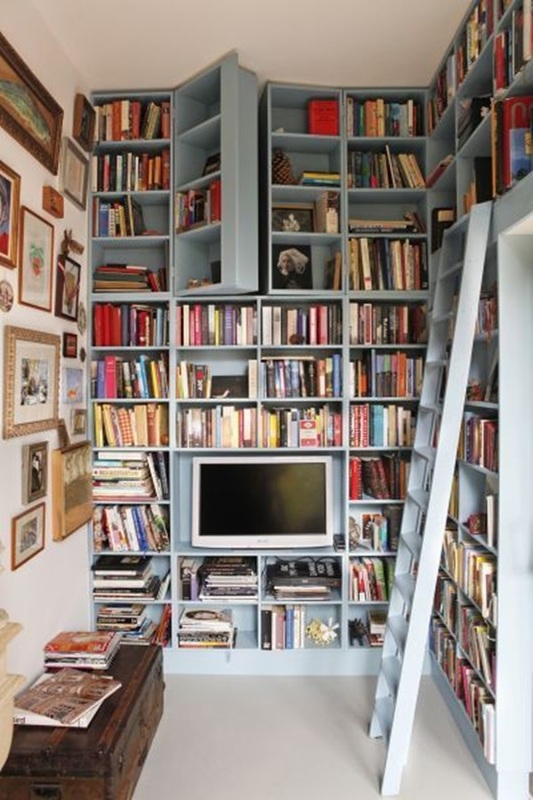 Simply add the books or remove them depending on the height that you require. 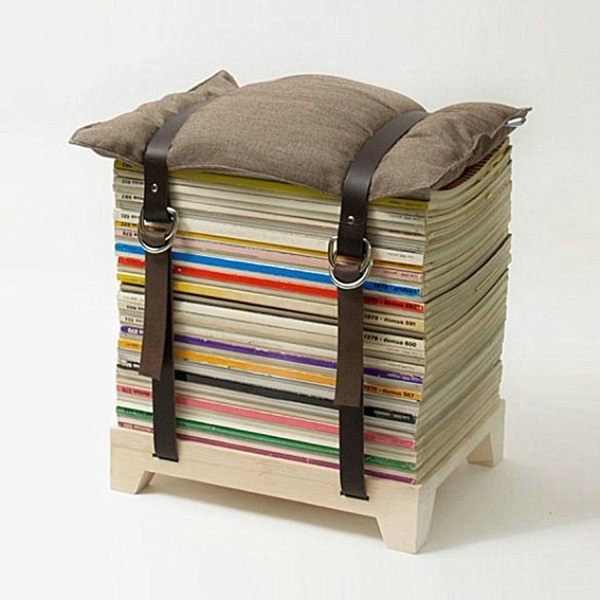 Step on the stool: Old textbooks that have a hard cover come in handy to make a stool for stepping on that will make your reaching the higher shelves much easier. 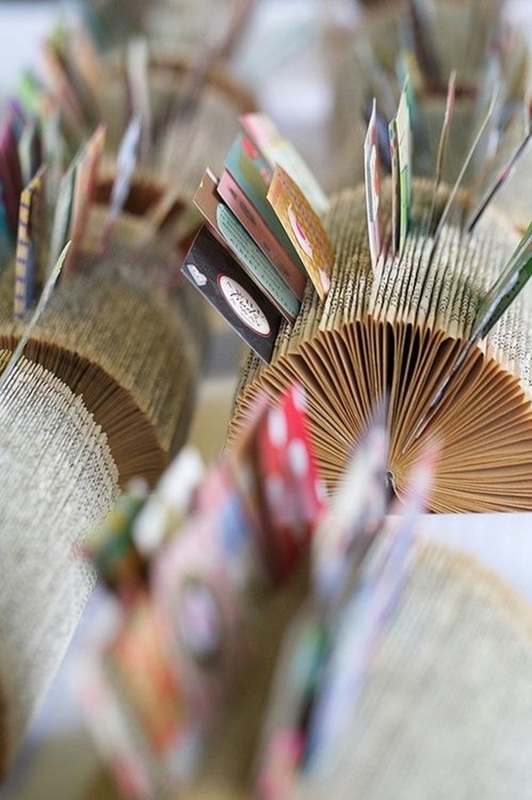 A holder for business cards: This is a creative and interesting way to use up an old text book. Take the book and lay it flat and then start folding each page into half to make a place to put the card in; you are all set for work. 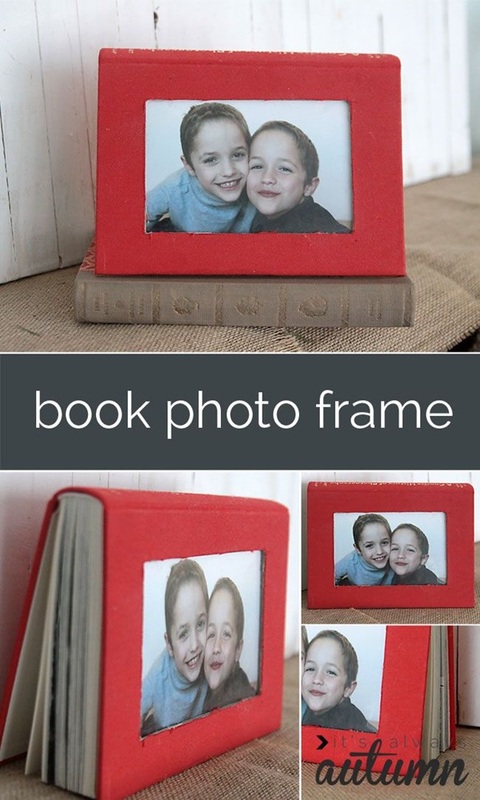 Frame for pictures: You can turn a really interesting and old book with a lovely cover into a frame for the photos, which will have people wondering why they did not think of this before. 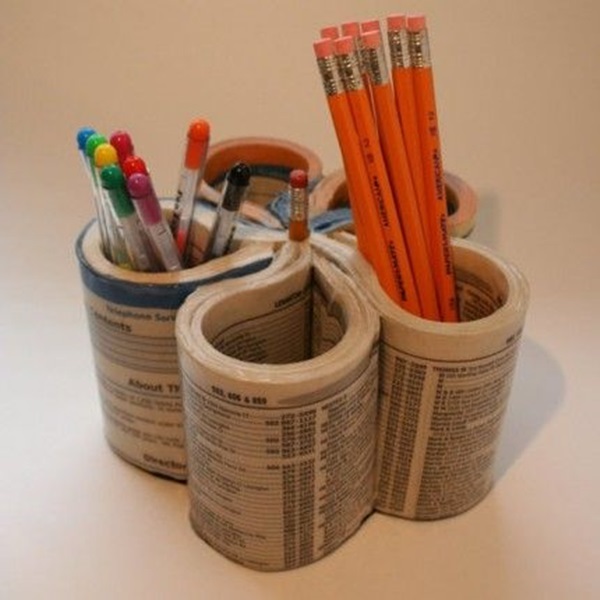 Holder for pencils: You can remove the pages of a textbook to embellish the outside part of metal tins to make a nice holder for your pens and pencils. 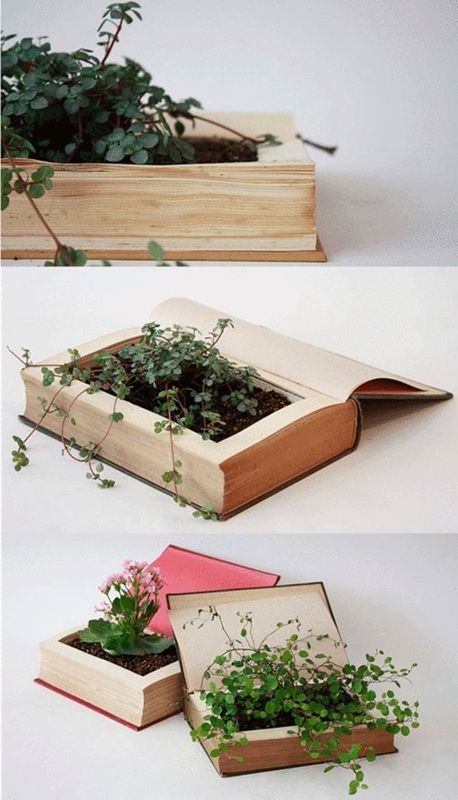 It is a great way to use up those pages. Holder for planting: All you need to do is carve and gouge out the center portion of the textbook to put mud in and plant a plant. It is a great way to keep things organic. Convert to bookshelf: Make the empty walls of your rooms into something stylish by tying some books to the walls using brackets and add some style to shelves on the wall. 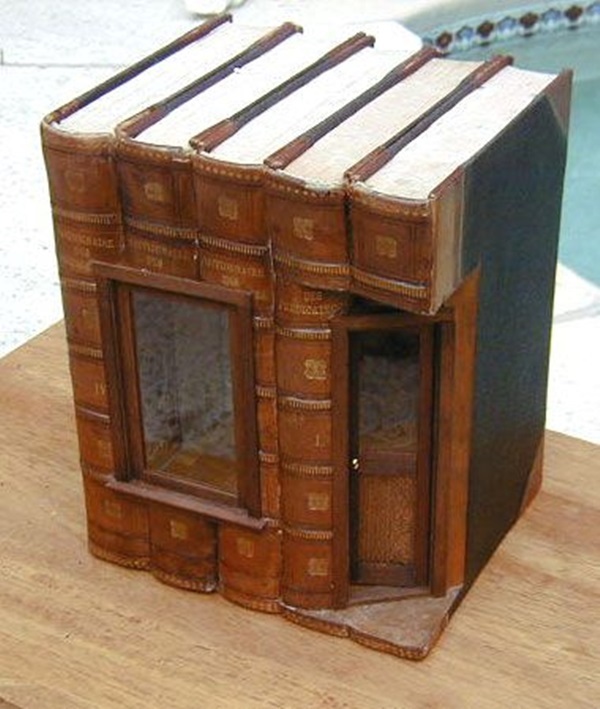 Make a hidey hole: A thick old book can be hollowed out in the center to make a safe place for you to hide things that are precious to you. But do ensure that you leave a few of the top pages intact so that nobody suspects this when they open the book first. Legs of tables: You can actually collect all those old and hard backed books can come in handy when it comes to forming the legs of the table. Adding a coating of paint to the legs formed by the books is a great idea to make it look nice. 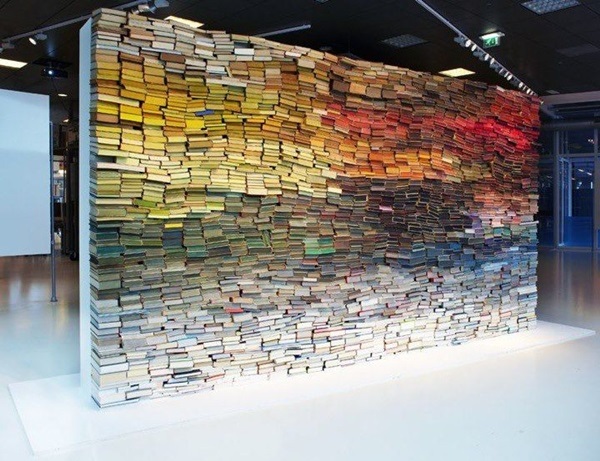 Make a bookcase: Your huge books like dictionaries and encyclopedias are very useful to use for attaching flat on the wall and can be put to use to arrange books on top. Create a house for your pet: If you have a small pet running around the house, it is a good idea to use these sturdy textbooks as bricks to make a small house for the pet. The pet can then be trainedto stay in it. 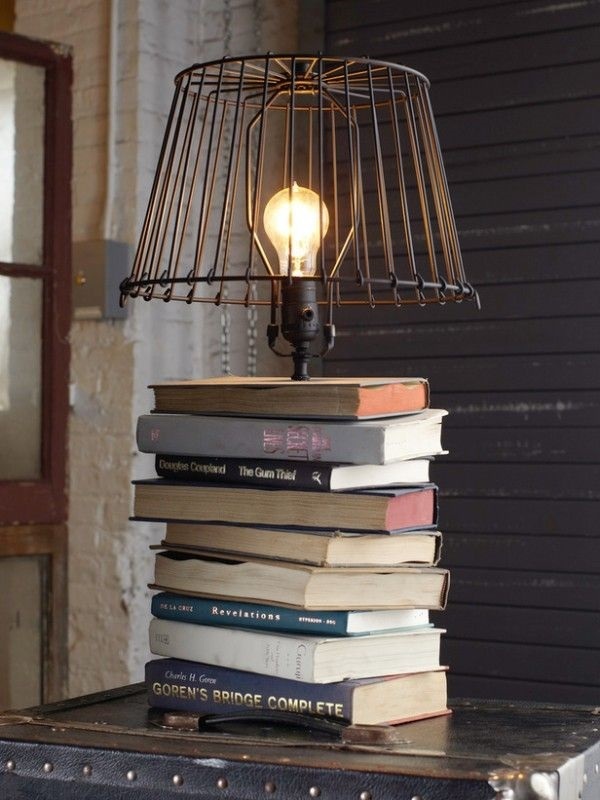 Make a lamp: Stack some books in a pile and then make a hole in the middle to make a lamp that is unique in every sense. Make wall art out of them: The covers of textbooks that you are no longer using can be painted with interesting patterns and arranged on the wall in some cute patterns to create art that is truly one of a kind. You can even form a quote this way. 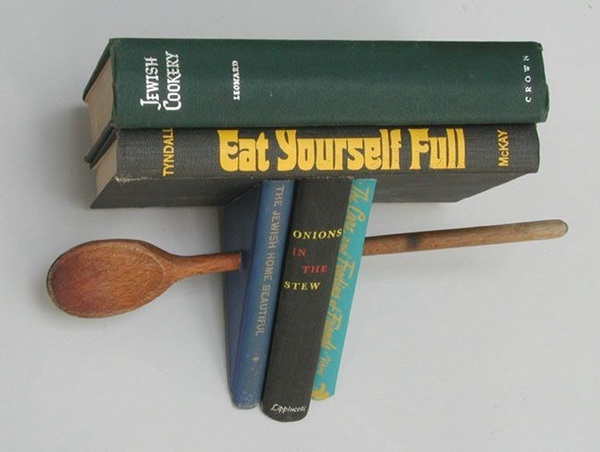 Bar for breakfast: Why just use books for creating table legs? Why not go the whole hog and create a counter out of them? All you need to do is place something flat like a board or a sheet of glass on top. As you can see, once you get your thought process going, using old textbooks and creating many interesting things out of it is not all that difficult. 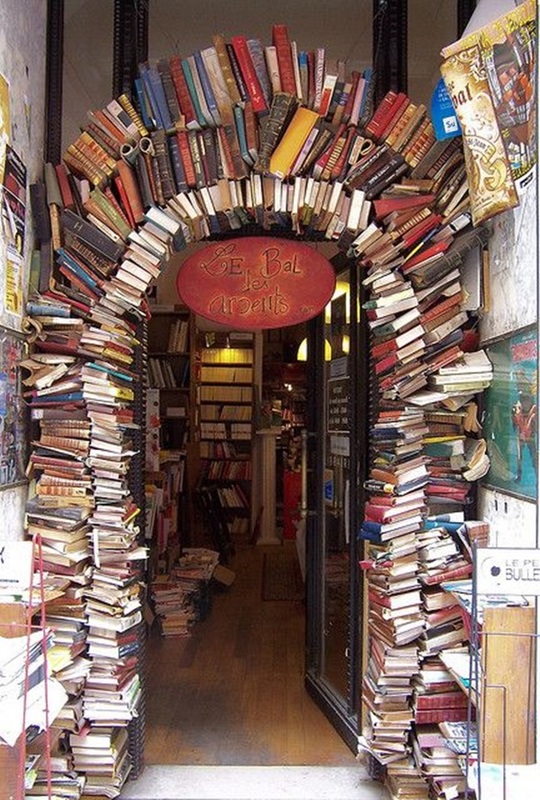 The ideas could range from the simplest to the more complicated ones like creating an igloo or a cool fortress out of those old books. If you feel you are running out of books before you run out of ideas, then borrow some books from others to complete your project.